The new season is coming. 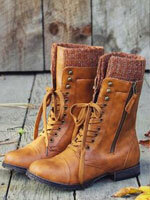 Have you prepared your spring wardrobe? Don’t forget to style your hair to welcome the new season. Today prettydesigns is going to show you some pretty as well as adorable hairstyles Stay with us and learn how to style your long hair. 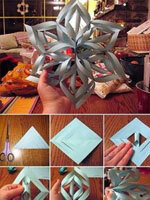 Begin to check out the post and get inspired. The hairstyles will improve your long hair looks. You want to have braids and a bun at the same time? You can style the hair. 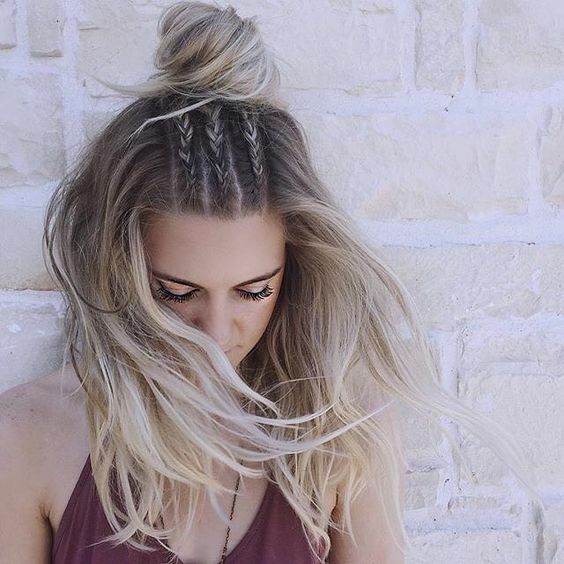 Make braids first and tie a top knot. The simplest way to spice up your long hair is to make a top bun. 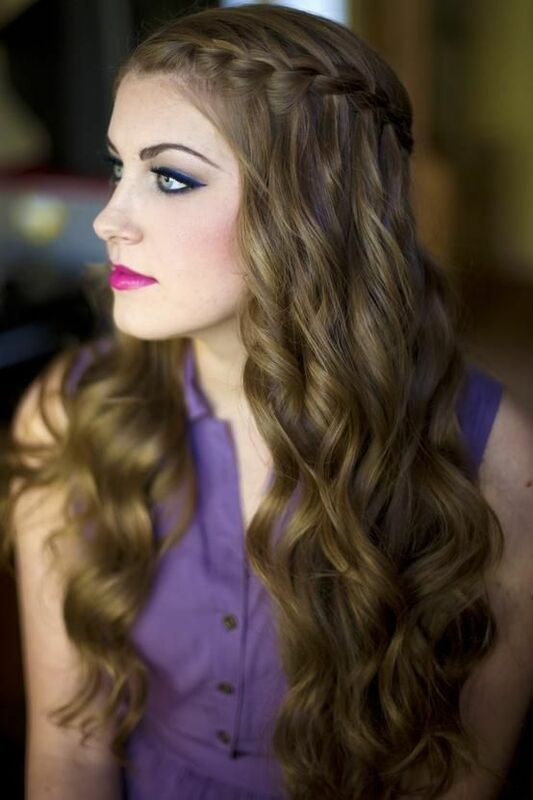 The hair is pretty and pairs your makeup or outfits well. It is too annoyed to have long bangs? Don’t worry. You have ways to solve the problem. Braiding your bangs is one of the pretty ways to improve the look. 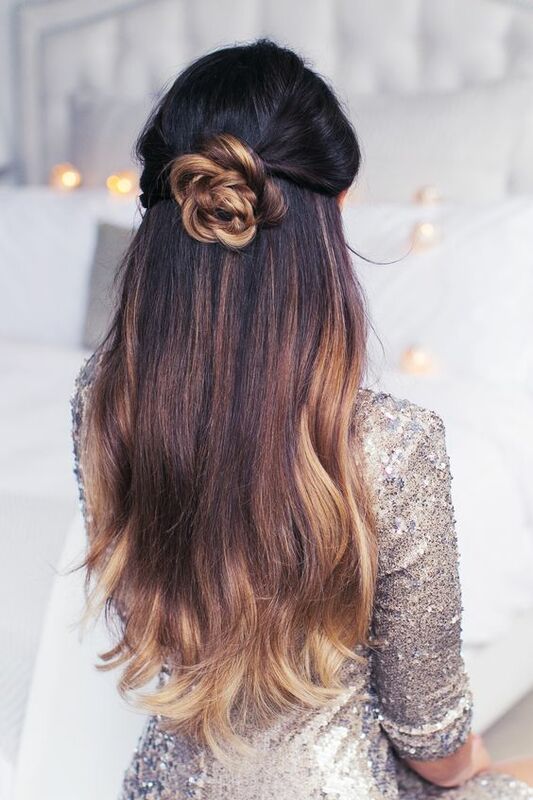 The floral back bun is perfect for the ombre long hair. 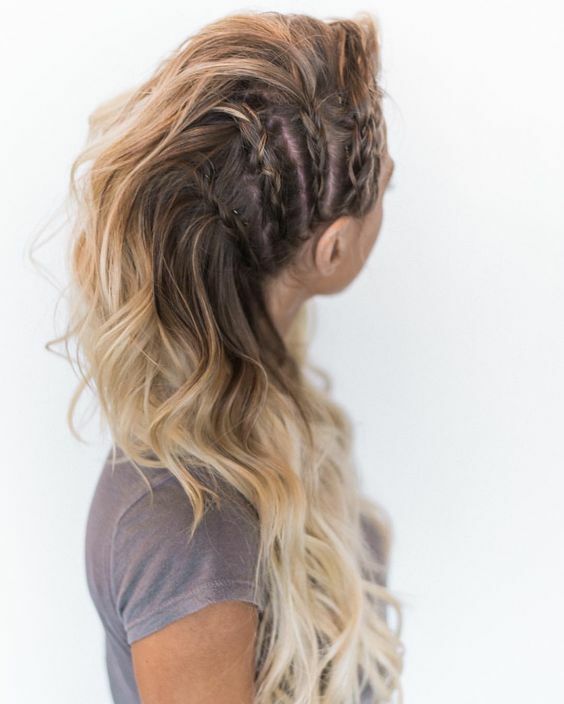 Braids can always be helpful to create great hair look. Some girls may like styling ponytails for daily life. How to improve your ponytails? Again, the braids! 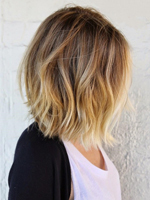 When you style your long hair, you can get inspired from the short hairstyles. This hair is pulled back and made in the faux-hawk way. 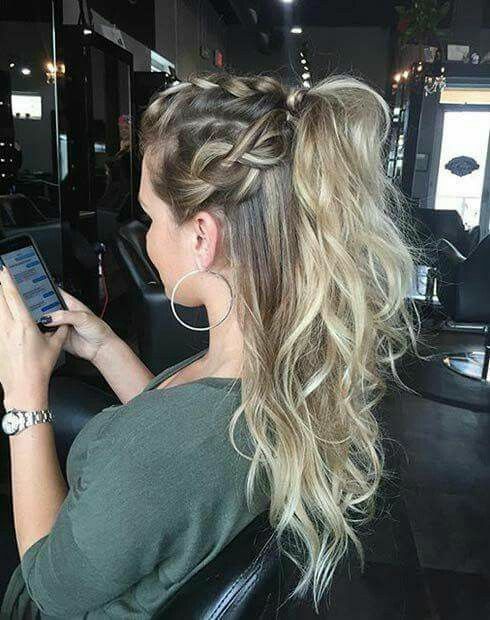 Just tie a ponytail and make a half up half down hair. 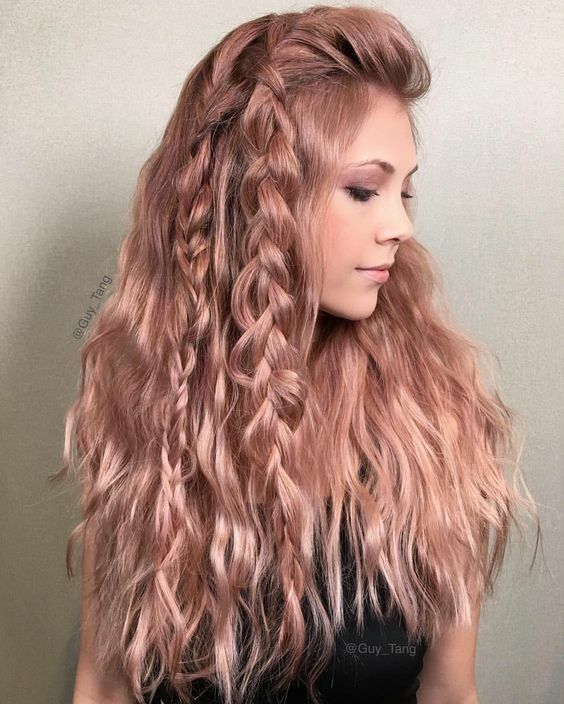 The hairstyle can be made by long hair in any colors. 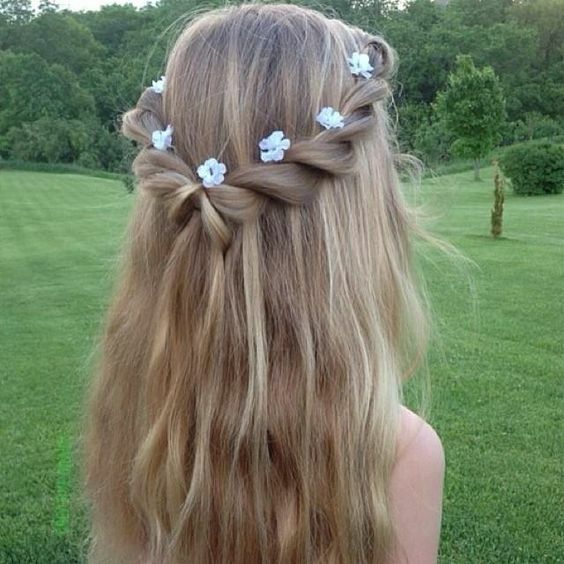 How can girls who have long hair miss the waterfall hairstyles? 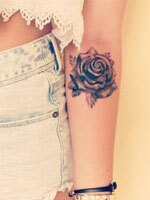 It is elegant for many occasions. 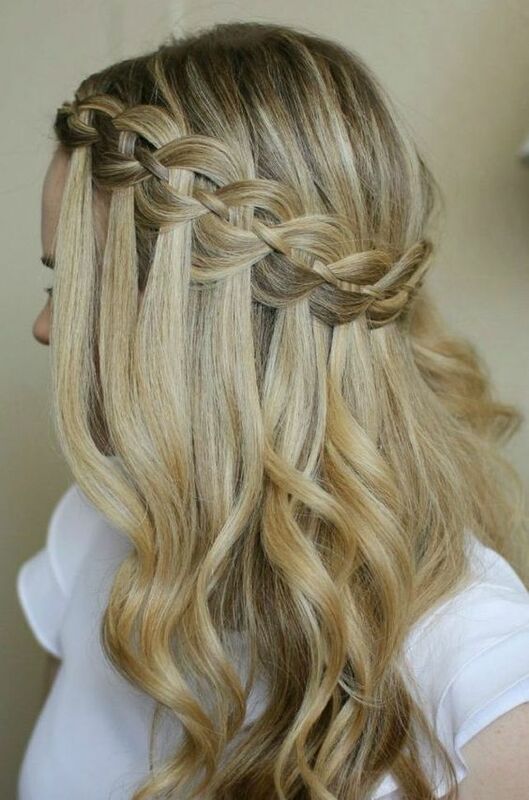 No matter what you choose for your looks, you can pair your outfit with a waterfall hairstyle. 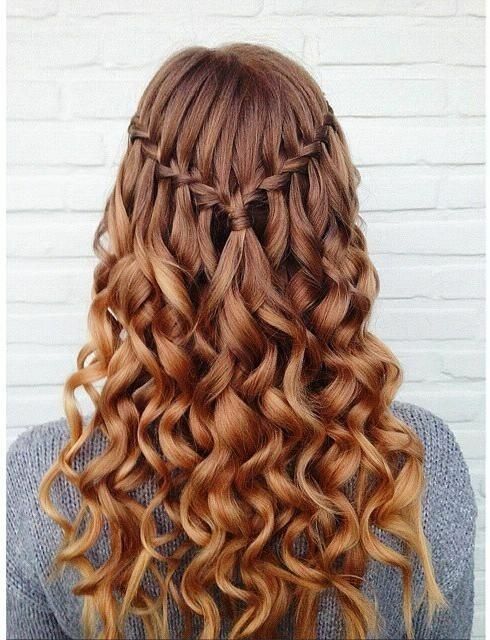 We style a waterfall hair with a braid. 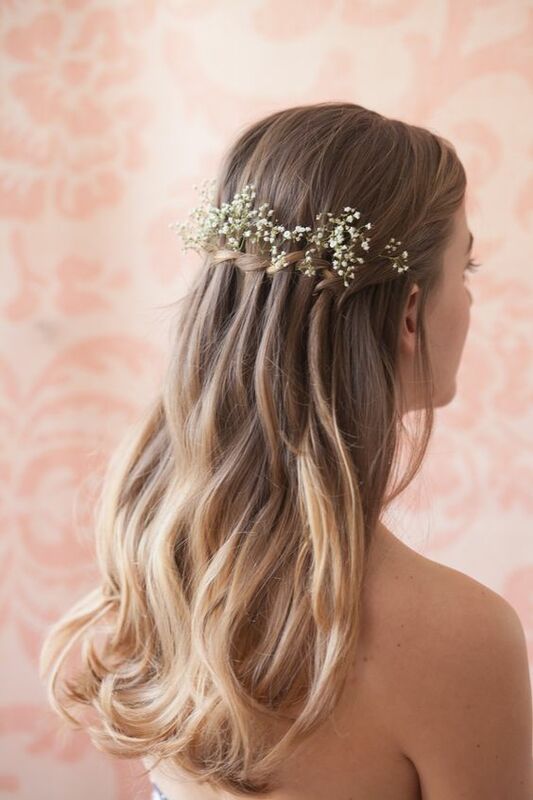 Waterfall hairstyles are perfect for the brides because they do pair the dress well.